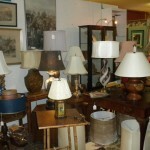 Jim and Christine specialize in fine 18th and early 19th century antiques. They bring beauty and years of expertise to our showroom. 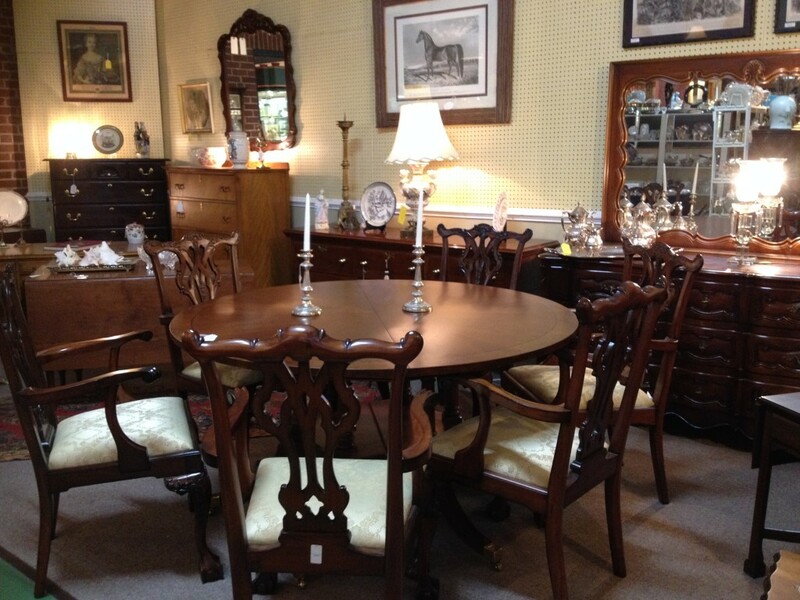 John Morris Antiques and Interiors. Washington DC. The Emporium is so proud that the well-known interior decorator John Morris is part of our team. 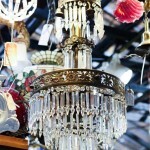 John offers the finest and most exclusive antiques, art, chandeliers, 18th and 19th century antiques, and Objet d’art. 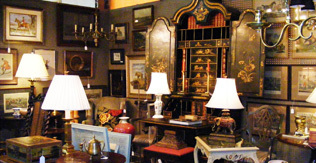 His clients travel to the Emporium from all over the country to buy from his specialty collection. 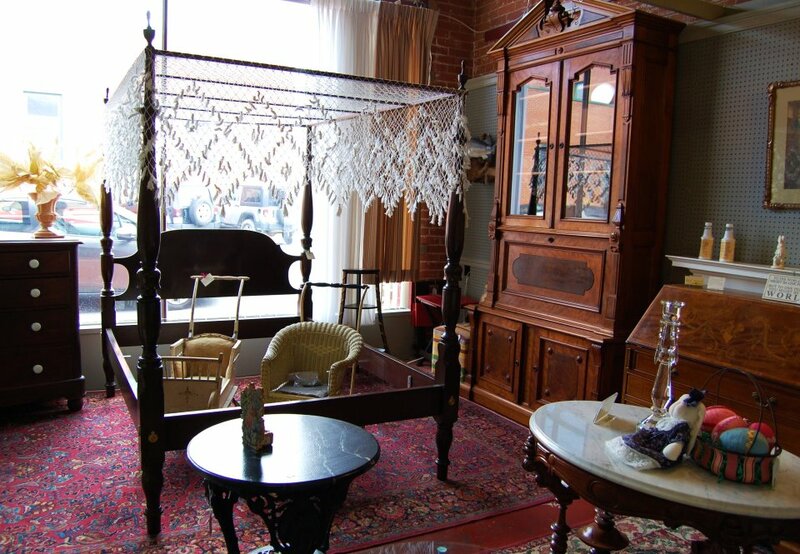 Heritage Interiors has been in business in historic Frederick, Maryland since 1987 with over 60 years of combined experience in consigning, buying and selling quality home furnishings and accessories from traditional to eclectic. 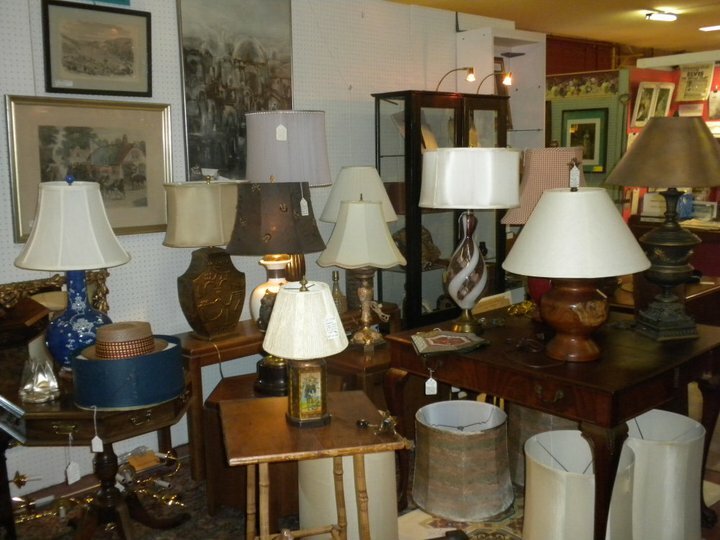 The ever changing inventories include gently used furniture, artwork, lighting, silver, jewelry, china, crystal and antiques. Fiesta Antiques, Harper’s Ferry, WV. 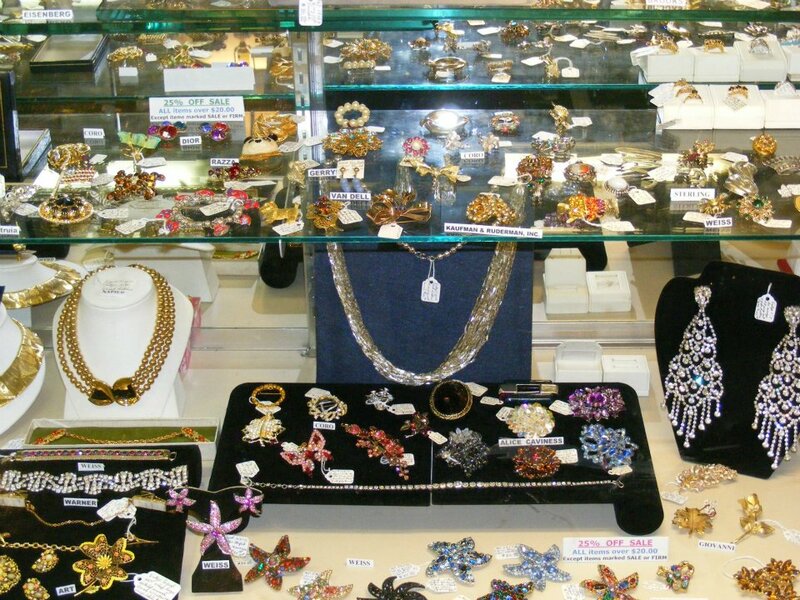 We have an amazing collection of vintage jewelry — find your Kenneth Jay Lane, Hattie Carneige, Coro, Weiss, and Eisenburg Ice here!! 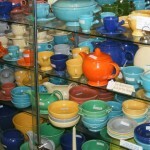 We also specialize in fine American Art Pottery such as Fiesta, Rookwood, Roseville, and Gruby. 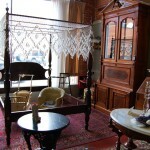 Among the many things here, you will find a variety of chests from wardrobe to map style. 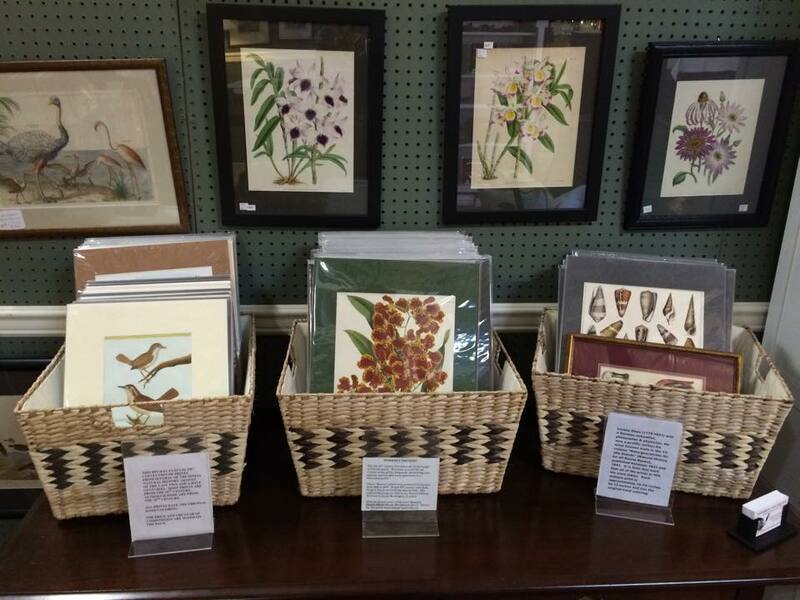 Gary also offers printer type trays, tin ceiling panels, and oak corbels. 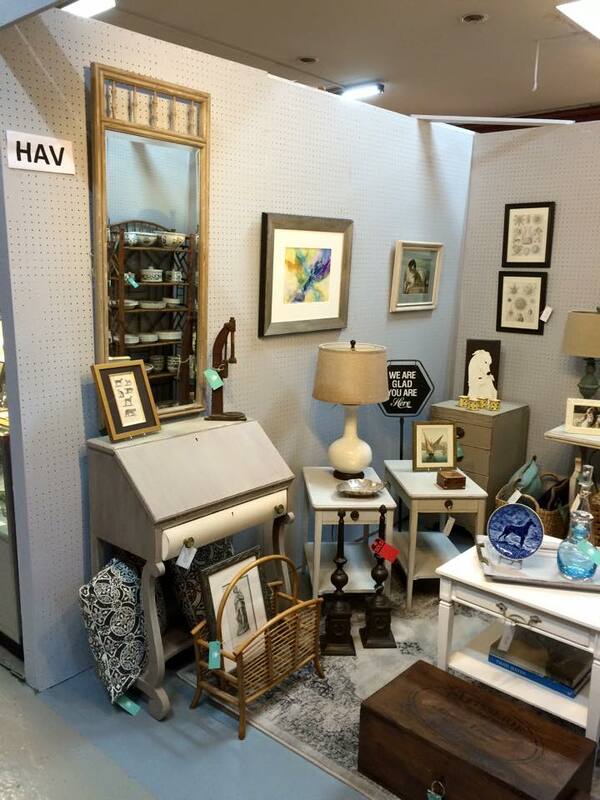 He also has a huge selection of plate/print stands and hangers and antique keys. Robert Quilter Fine Arts, Baltimore, Maryland. 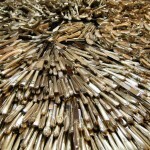 Bob Quilter is a well-known name among fine art dealers. 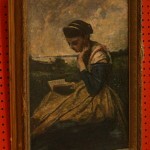 A true specialist in quality American and European oil paintings and early prints. Old Village Charm Antiques, Buckeystown, Maryland. With an eye for the early, Chase Barnett is a valuable addition to the Emporium team. 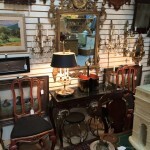 Specializing in period antiques, mirrors, and small prints ranging from engraving, etching, and prints from the “Golden Age of Illustration” including Beardsly, Rackham, and great American illustrators. Audubon and Friends, Annapolis, Maryland. Ned Sparrow Books, Lutherville, Maryland. 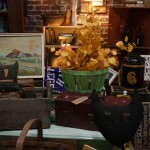 Tyler Bastin Antiques and Ephemera, Frederick, Maryland. 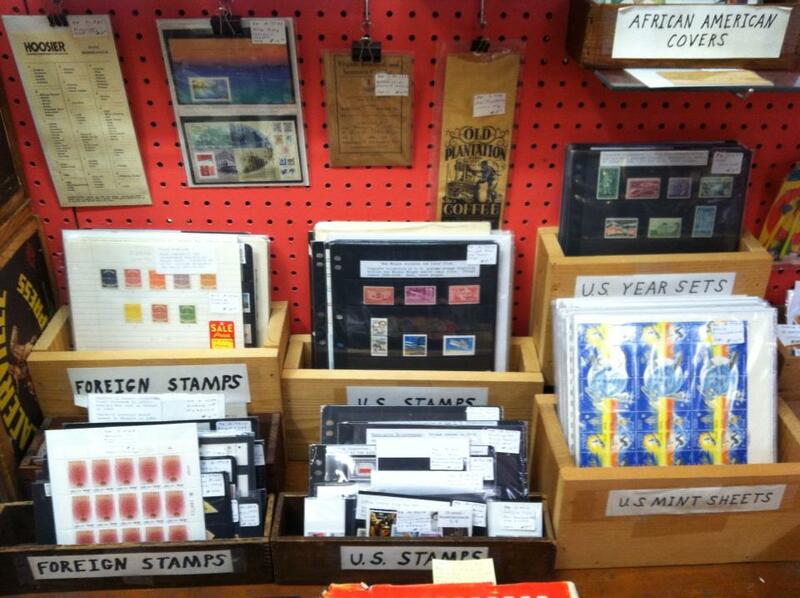 Any serious collector will spend hours sifting though this unique collection of stocks, paper goods, old advertising, postcards, and catalogs. 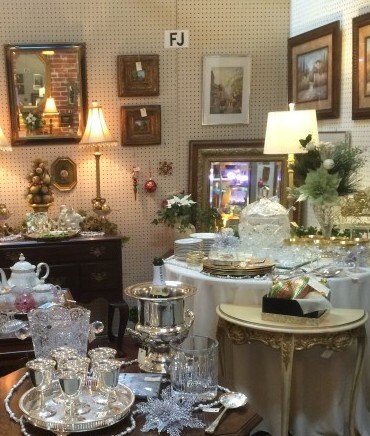 A long-time interior decorator, Carol Austin expanded her trade to include several booths at the Emporium – And we are delighted! 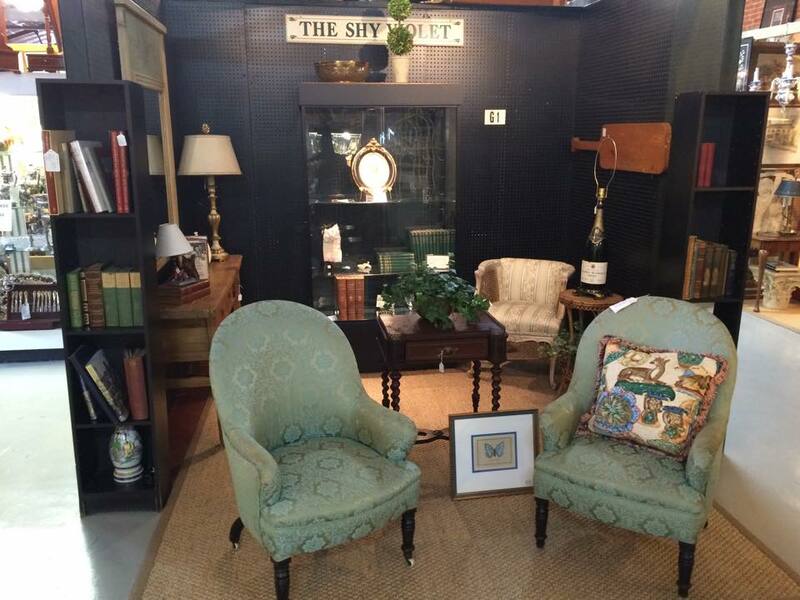 Great classic furniture, chandeliers, table lighting, art and oil paintings, and one entire booth devoted to books! 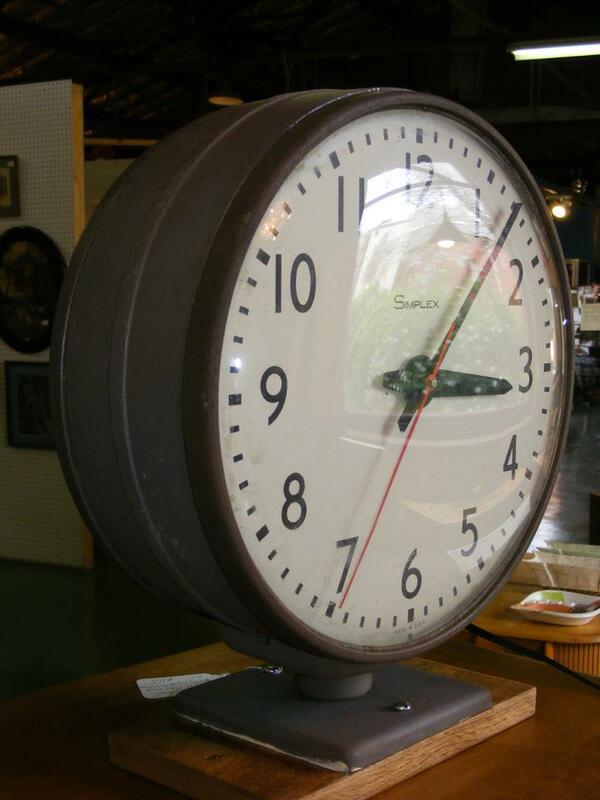 Lou Placella Antiques, Glenwood, Maryland. 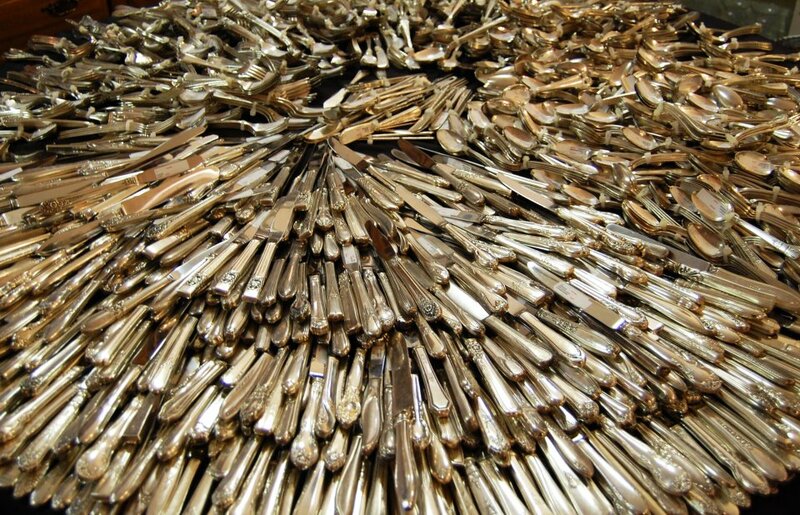 Brass, Bronze, Glass, or Chrome. 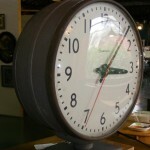 A great offering of period and vintage clocks, bronzes, antique cameras, vintage watches, and antique lighting fixtures. Lou brings the Emporium something new almost every day. 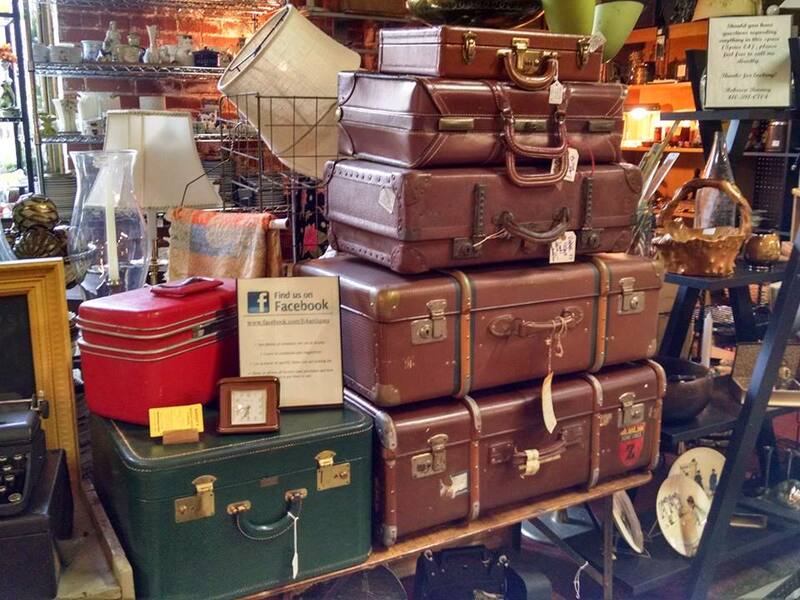 Braddock Mountain Antiques, Frederick, Md. 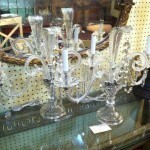 A huge selection of fine American and European Antiques, and decorative accessories and Militaria. Always buying military items. 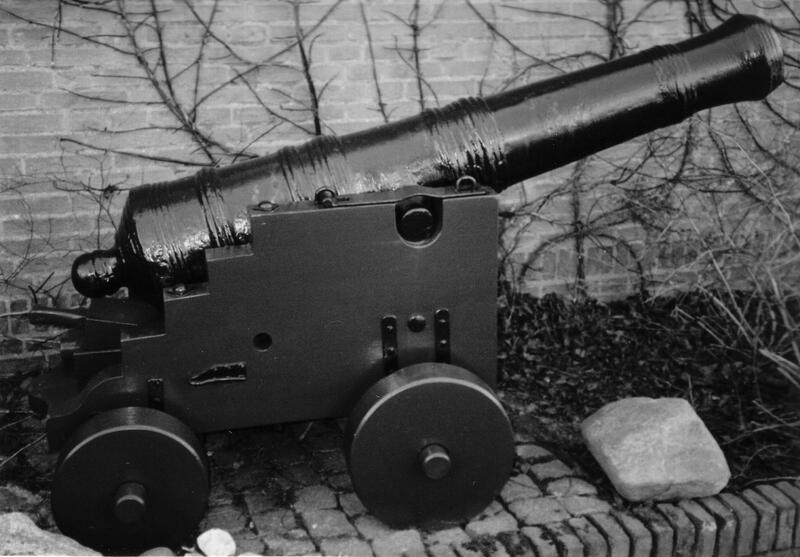 Mark Mconnell, 301 639-3549 historystore@verizon.net. 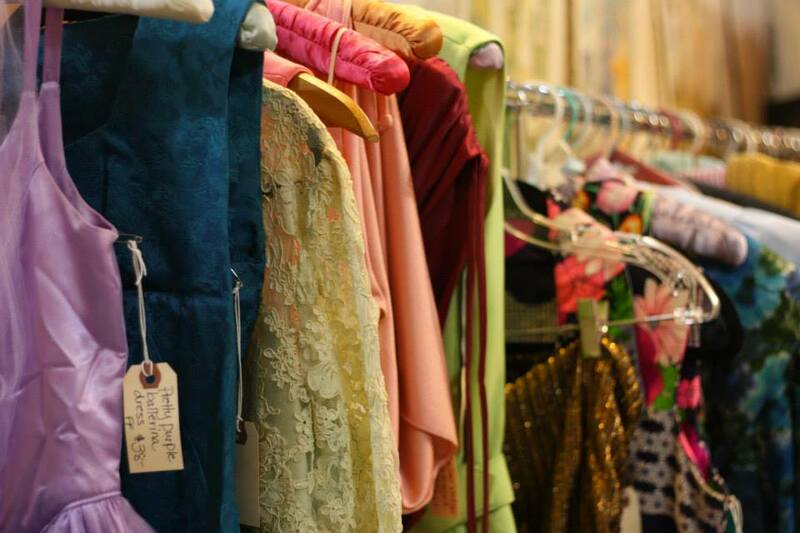 Revival Consignment Exchange, 21 S. Carroll Street, Frederick, Maryland. 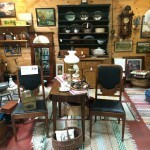 Consign your antiques, vintage furnishings, or decorator furnishings. 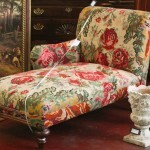 Antique, Furniture, Lamps, Art, Silver, jewelry. 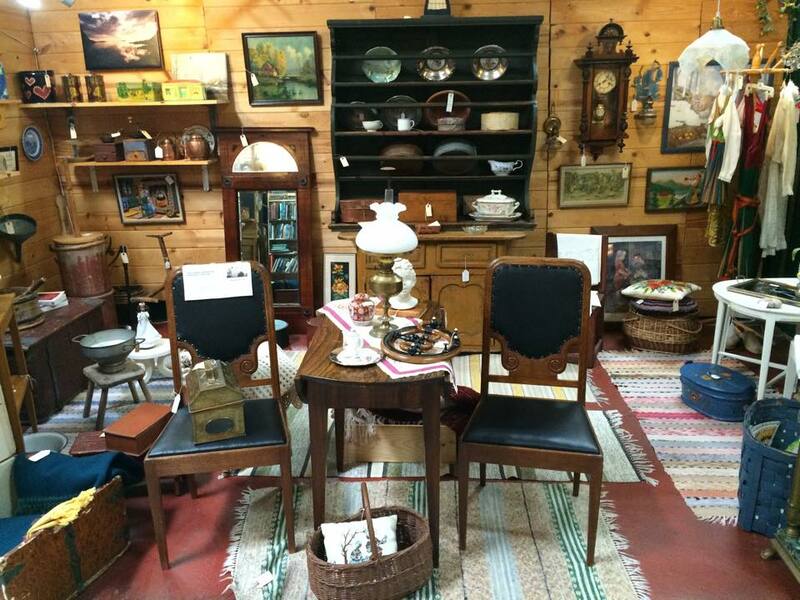 Consignments accepted every Monday or Friday from 11 am until 3 pm, or by appointment. Pigeons Roost Antiques, Clarksville, Virginia. 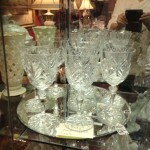 Classic Virginia elegance in antiques and decorative accessories. 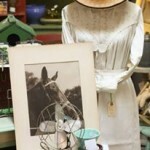 Sandy Williams brings her own personal charm to the Emporium. 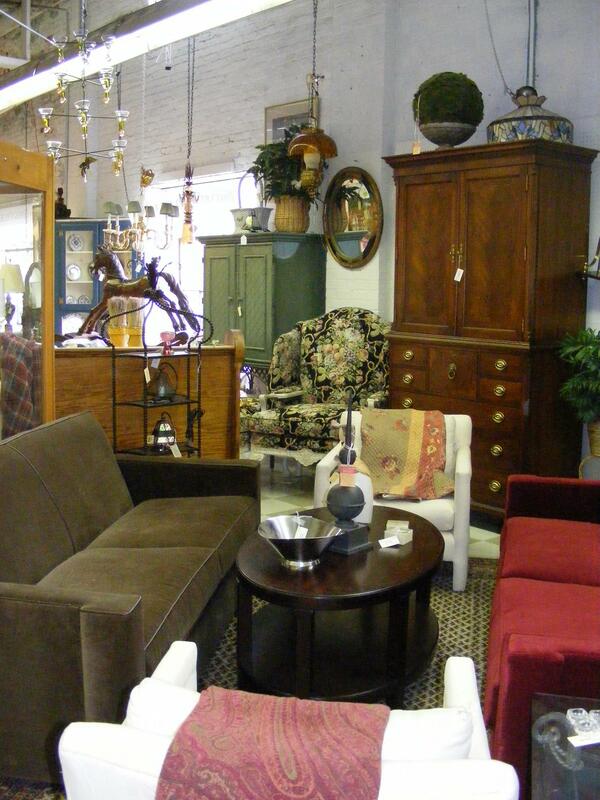 Acquisitions Home & Design, Mariottsville, Maryland. 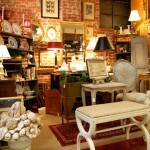 Welcome interior designer Linda Wilson to the roster of great Emporium dealers. 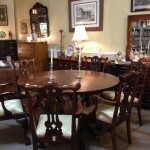 Linda has an outstanding collection of antiques spiced with the latest in fine classic furnishings. Linda carries Maitland Smith, Theodore Alexander, Ralph Lauren, and many, many more lines of the finest in home furnishings. 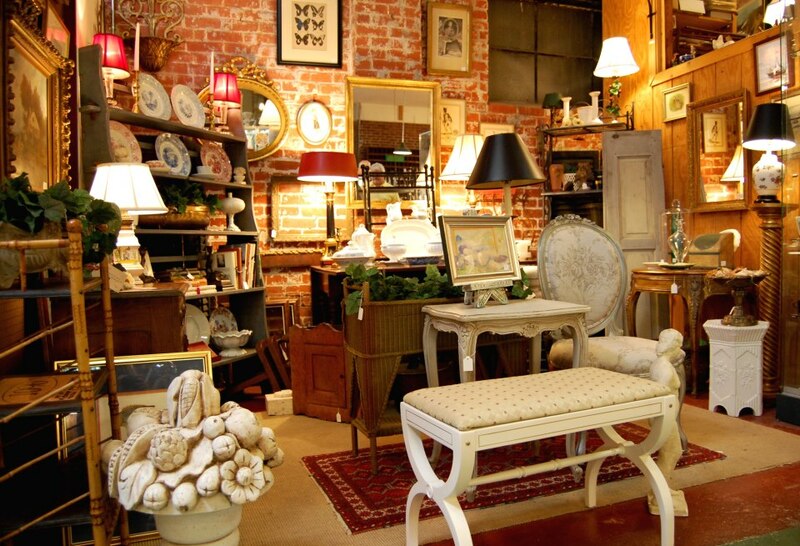 Jean Herlihy Antiques, Frederick, Maryland. 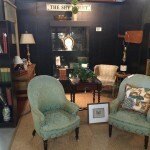 Jean does premier antiques shows all over the United States including the Pier Show in New York City. 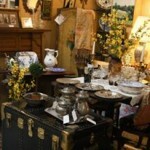 You will always find the most fashionable in decorative antiques in this booth. 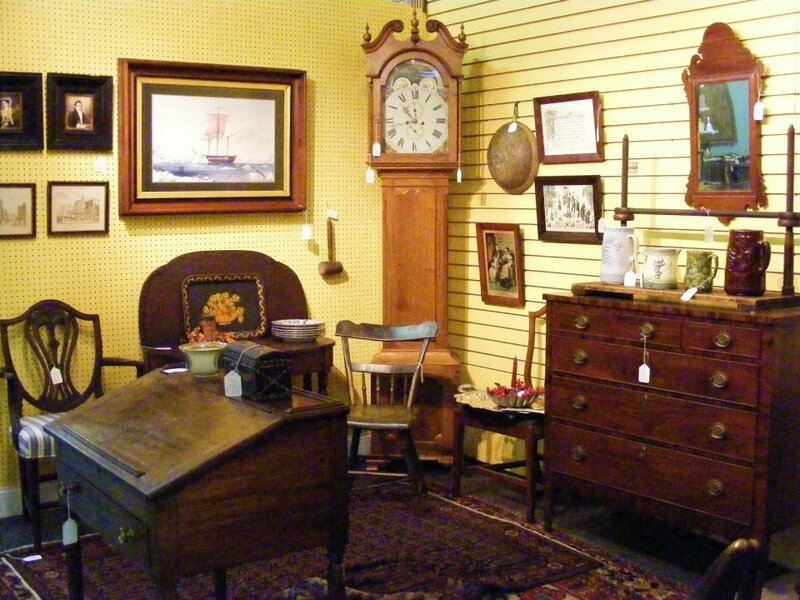 A Maryland based dealer, Mary Minteer is a name well-known in the antique trade. Elegant and stylish for the discriminating connoisseur. Check out her latest offerings of fine painted furniture, vintage clothing, Madame Alexander dolls, vintage linens, and handmade jewelry. 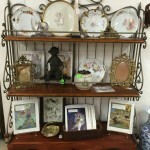 Offering Staffordshire china, oil paintings, prints, etc. Everything for your “City Chic” look. Visit her other booth that’s all about the “Country Charm” look. The Shy Violet, Frederick, Maryland. Mary Painter is a minimalist. 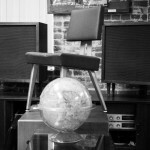 But her antiques are always beautifully displayed. 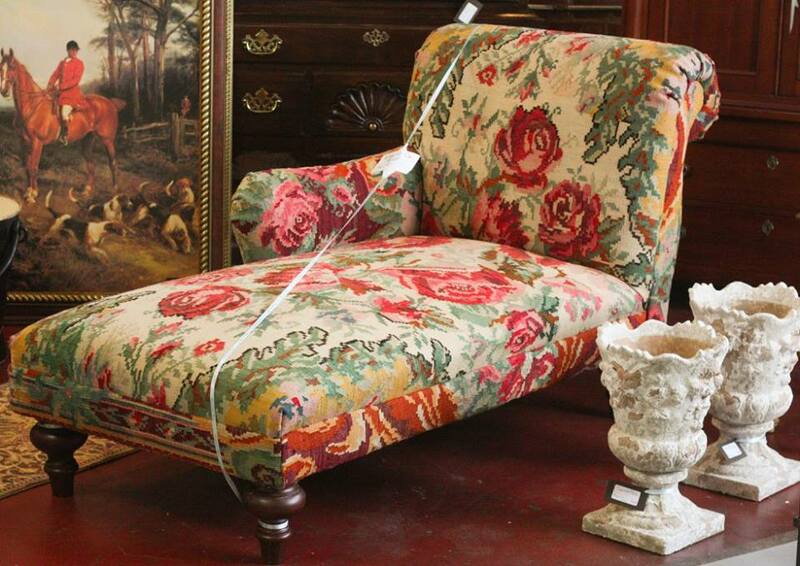 Elegant furnishings, well-appointed complimentary accessories are her trademark. 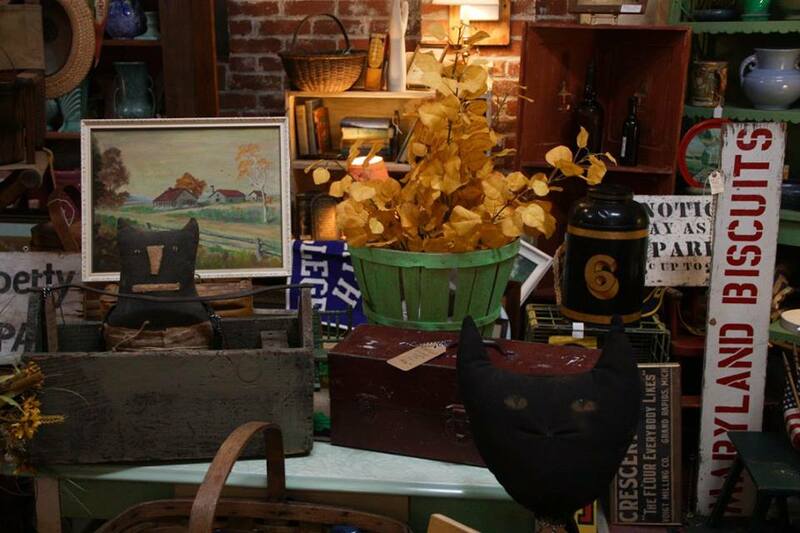 Paul Meyer Antiques, Kensington, Maryland. 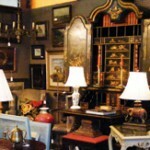 A veteran in the antique trade and well-known among his piers for his fine jewelry, sterling silver pieces, Asian artifacts and fine traditional furnishings. 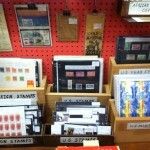 Looking for Americana? 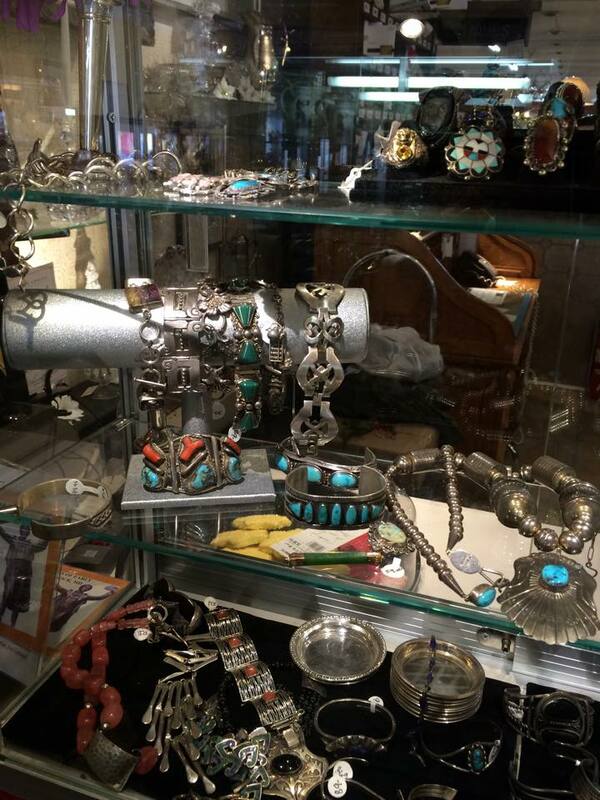 Textiles, jewelry, books, artwork, pewter and decorative items are all here for you in our booth just packed with items you will find you need. A great place to find your “Country Charm”. 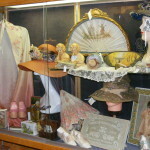 Owner Kathy Maxwell says “I search everywhere to find truly special things to offer my customers. 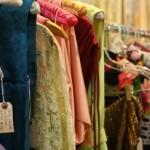 Everyone wants something that no one else has.” Visit her other booth for your “City Chic” look. 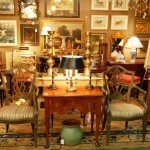 A huge selection of fine American and European Antiques, and decorative accessories and Militaria. 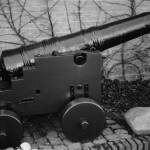 Mark McConnell, 301 639-3549 historystore@verizon.net. 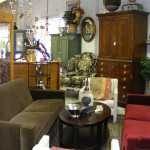 Visit their other store at 39 E. Patrick Street, Frederick, just down the street from Emporium Antiques. 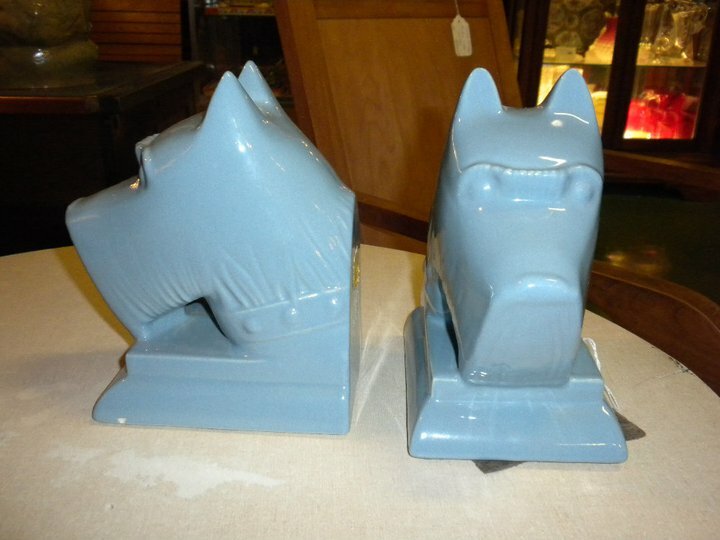 Offering vintage decorative accessories for every room in the home, Rebecca Barney of Baltimore, Maryland is in a class all by herself, Becky is a professional antiques dealer who is constantly on the search for the coolest, most unique items anywhere. 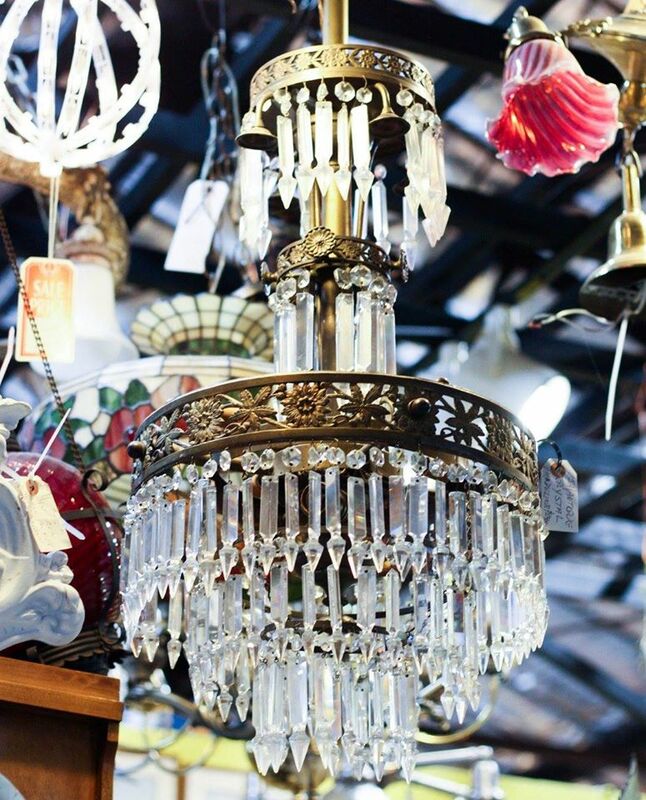 Whether it’s more formal items like Waterford Crystal and silver flatware you are searching for or eclectic items like vintage typewriters and Le Creuset cookware, there’s a good chance you will find it here. Check her Facebook page often, because her items don’t last long! Traditions of Elegance, Frederick, Maryland. 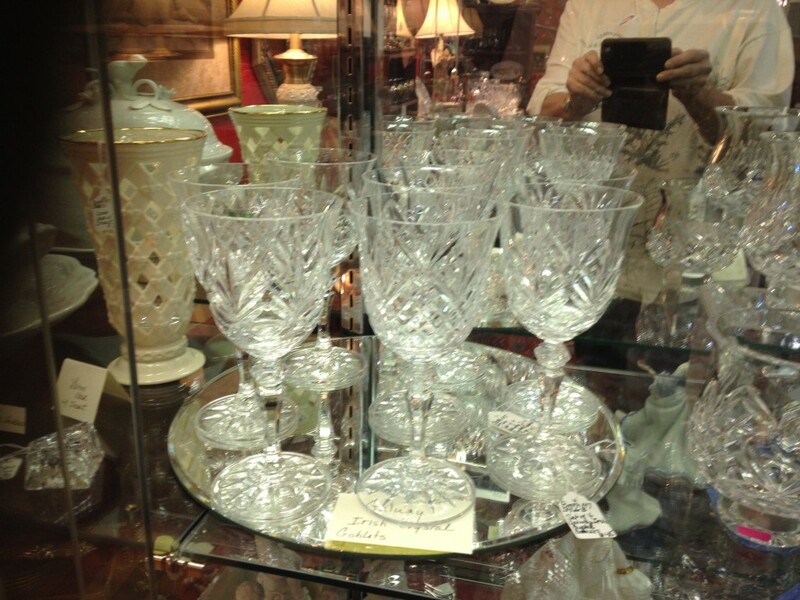 Joan & Bucky have over 30 years of experience in this category and fill their booth with all types of glassware and china including Limoges, Lenox, Waterford, etc. 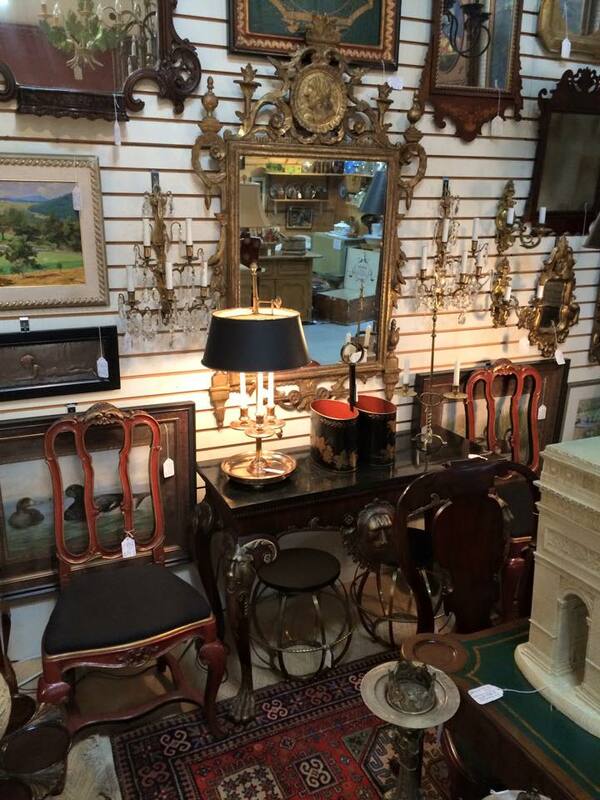 In addition, they carry occasional furniture pieces in many different styles as well as decorative accents including mirrors and lamps which Joan, an interior designer, displays in vignettes throughout the booth. Frederick Coin Exchange, Estate Landis Jewelers, and the Matt Lerner Collection, Frederick, Maryland. 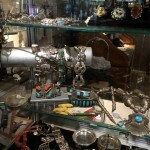 Sterling Silver, Gold jewelry and fabulous rings, bracelets, and vintage jewels. 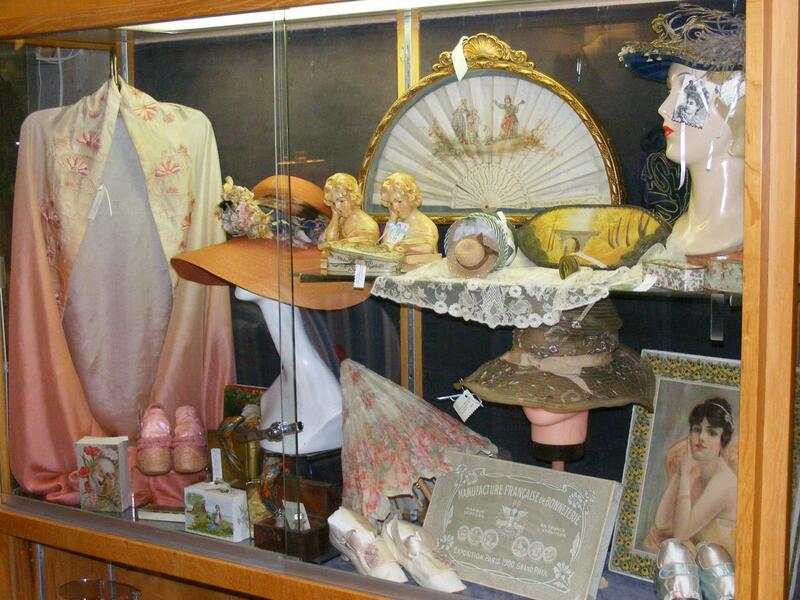 The Frederick Coin Exchange keeps several showcases in the Emporium with a wonderful, ever-changing display. If it’s unusual then Jay has one. Classic clean lines of mid-century offerings. Martinsville, Danish Modern, and retro urban modern. It’s a very cool booth. Bob Quilter is a well-known name among fine art dealers. 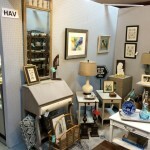 In addition to his booth of fine art, Bob expanded his offerings at the Emporium to include a booth strictly for Mid-Century Modern enthusiast. 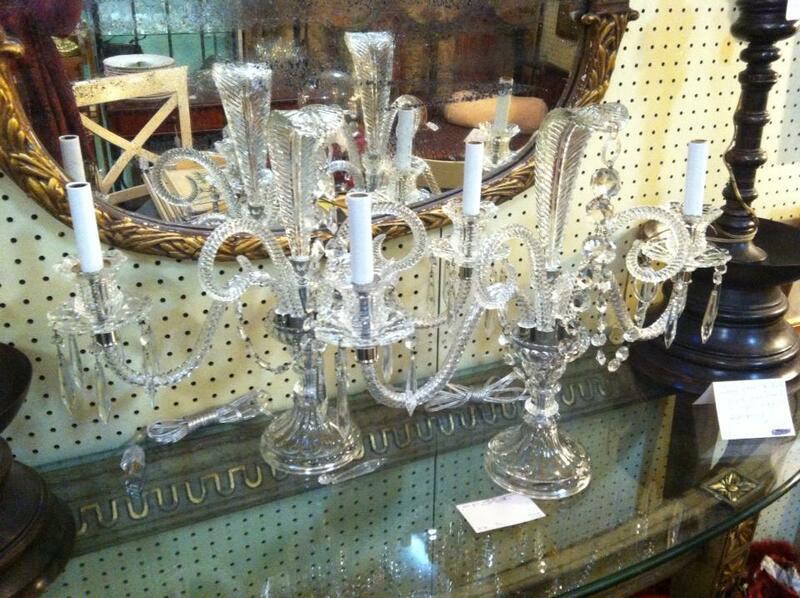 Larkspur Lane Antiques, Clarksburg, Maryland. 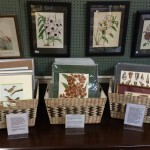 Kathy Maxwell offers the textiles you need for your “Country Charm” decorating and collecting. 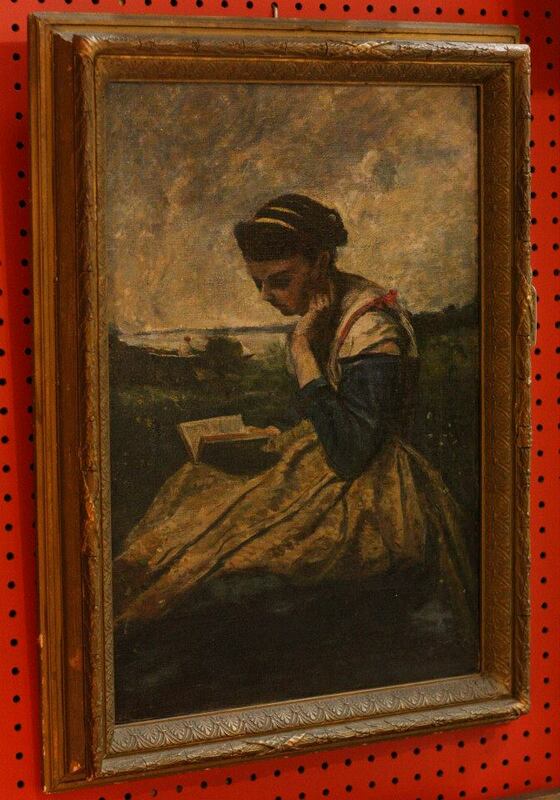 She also has decorative American 18th and 19th century paint decorated objects, oil paintings, folk art, quilts, and early furniture. 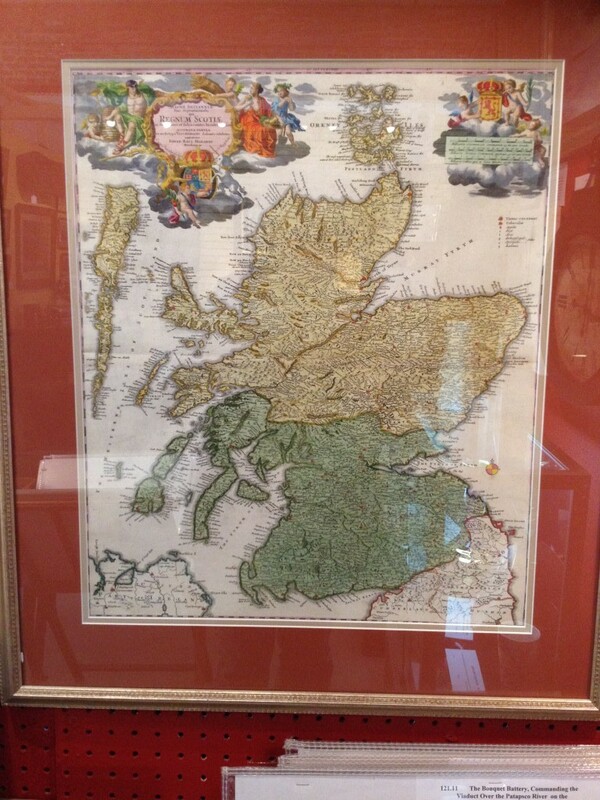 Cartographic Associates, LLC provides the map and print collector a wide range of rare original antique maps, charts, globes, rare prints for sale, as well as related reference books and cartographic novelties. 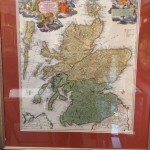 We offer rare map search and appraisal services. 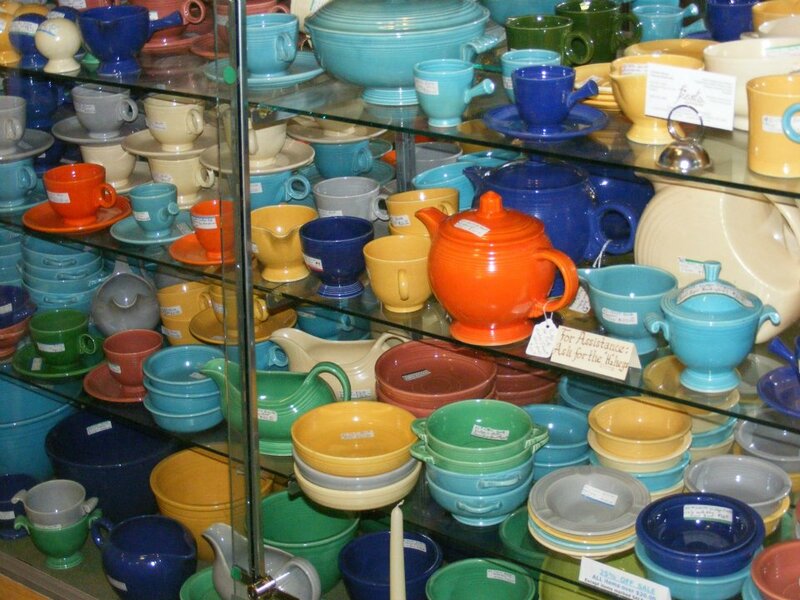 Specializing in fine American Art Pottery such as Fiesta, Rookwood, Roseville, and Gruby. 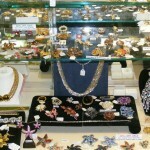 We also have an amazing collection of vintage jewelry, find your Kenneth Jay Lane, Hattie Carneige, Coro, Weiss, and Eisenburg Ice here!! 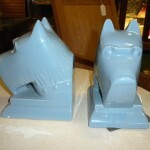 Audrey brings her own unique style of retro painted furnishings and accessories to the Emporium showroom. She makes it look sooo good! Subtle shades of blues and grays with a slash of white. 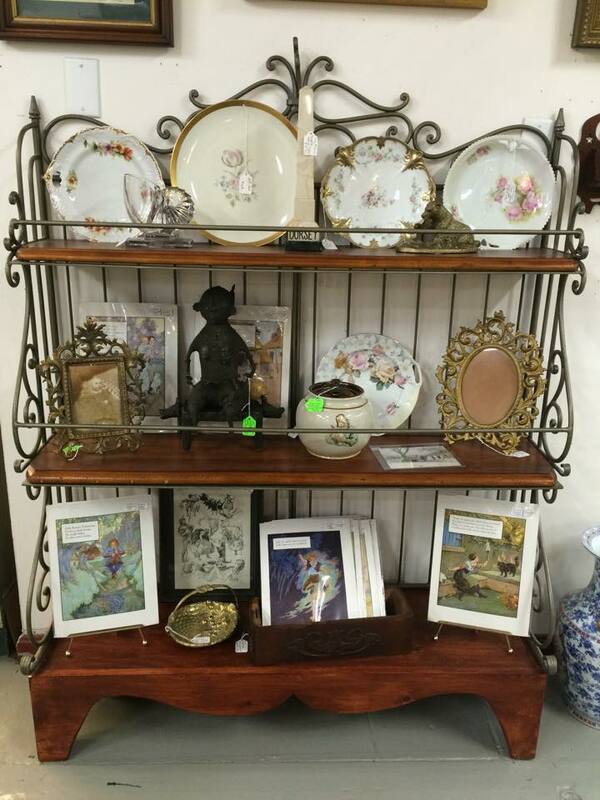 Offering an outstanding collection of fine home furnishings, English china, vintage silver plate, and the largest offering of vintage flatware anywhere. With over thirty years experience in the antique trade, Joan and Buckey fill this booth to the brim with a glittering collection of small home furnishings and decorative accents from France, Italy, Portugal, England, and the United States. 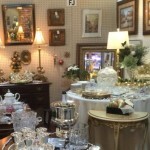 Lamps, candlesticks, girandoles, vases, crystal, silver, trays, brass, porcelain figures, and framed art. They simply have too vast an inventory to list all of the selections. Lena Granholm travels to Sweden several times a year to bring back the most interesting and charming Scandinavian vintage and period antiques. 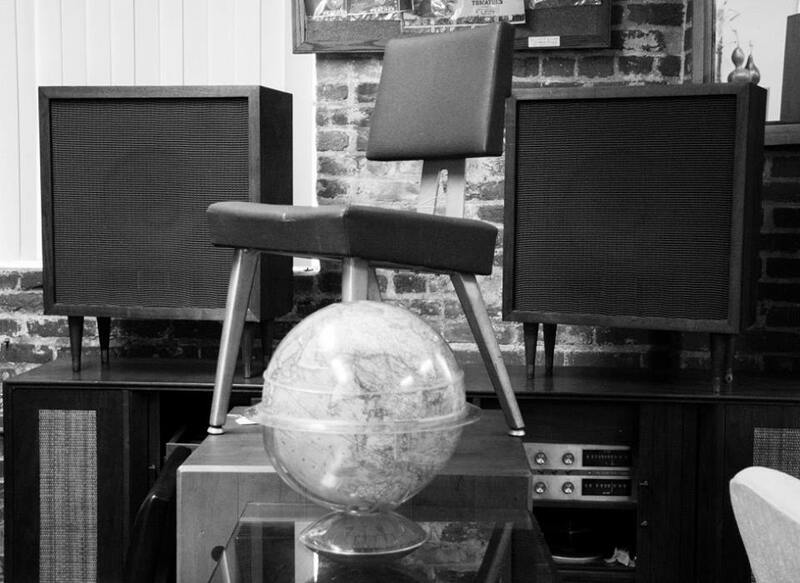 Stuart Stein Auction and Antiques, Frederick, Maryland. 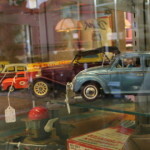 Two showcases of delightful antique toys including cast iron toys, and vintage tin toys. 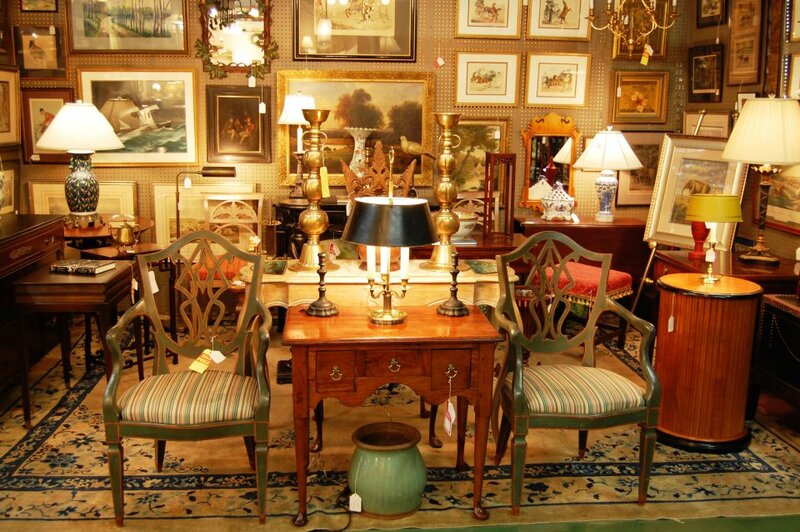 Stuart Stein has been active in the auction and antiques business in Maryland since 1975 conducting numerous auctions, and has been working with Trout Auctioneers since 1980 as an associate auctioneer. 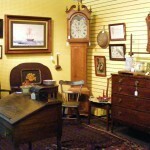 He has appraised antiques, collectables, and personal property completing approximately 30 appraisals in each of the last two years. 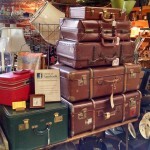 Rambling Rose Antiques, Frederick, Md.